These native speaker phrases will ensure a higher vocabulary score on exam day! Describing places is a common question type on IELTS Speaking Part 2. Having said that, you could also be asked to describe places in Speaking Part 1, Part 3, or in Writing Task 2. To impress the examiner on exam day, you must exhibit a range of vocabulary. You cannot just use words you learned in class and/or from a textbook, or you will get no higher than a 6 for vocabulary. Places you might have to describe in IELTS Speaking Part 2: a building, public place in your town, friend’s home, place you remember from a vacation/holiday. Please note! This sample answer is no longer available on this blog. 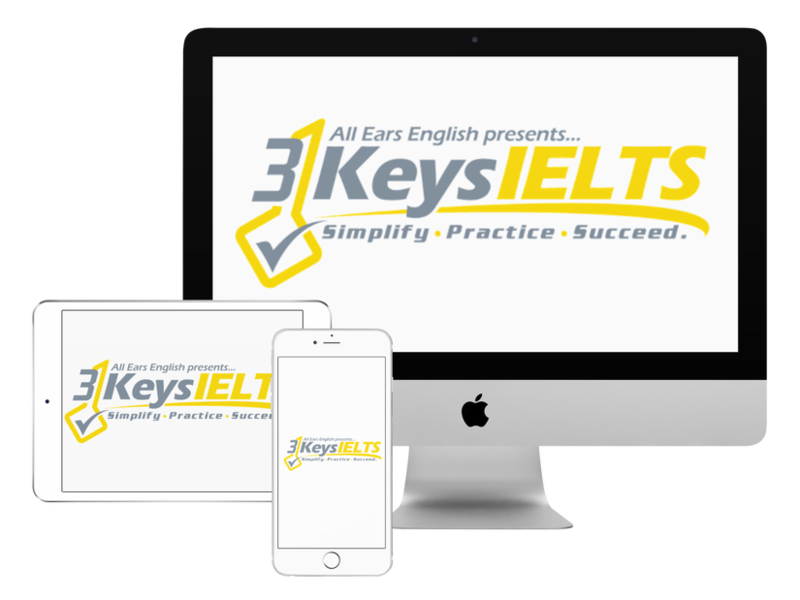 It is only available to students of 3 Keys IELTS Success System as an optional add-on. Practice using these phrases to describe places you know, or have been to. Record your favorite phrases from this video in your vocabulary notebook.